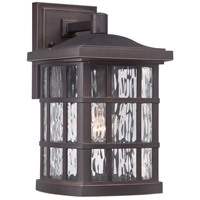 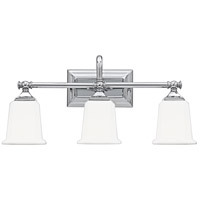 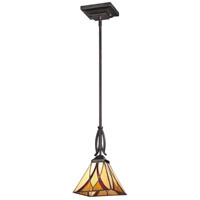 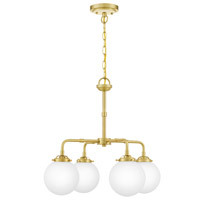 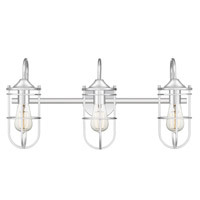 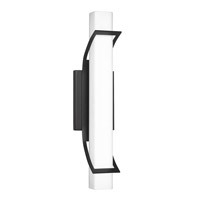 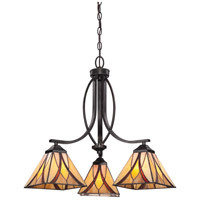 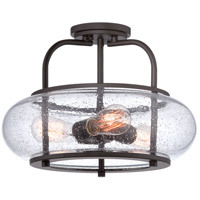 Asheville - VA Valiant Bronze Finish, Pendant With 3 Lights: A Tiffany style shade in a classic pattern brings sophistication to the Asheville Collection. 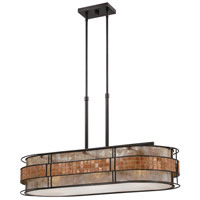 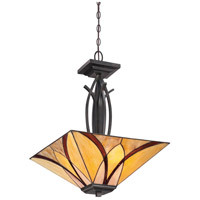 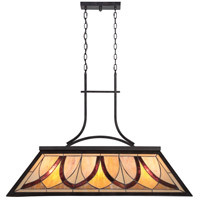 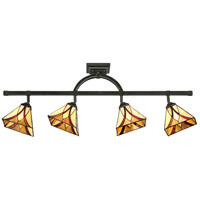 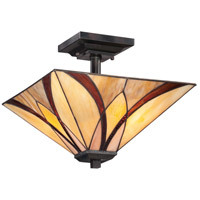 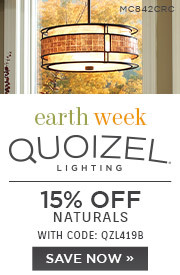 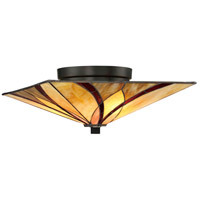 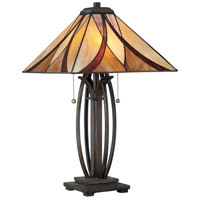 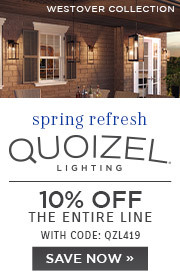 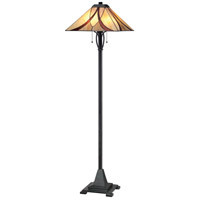 The shade is comprised of hand assembled Tiffany glass using the copper foil method developed by Louis Comfort Tiffany. 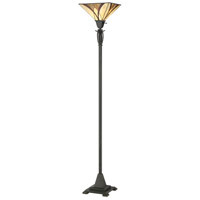 The Valiant Bronze finish anchors the traditional styling.